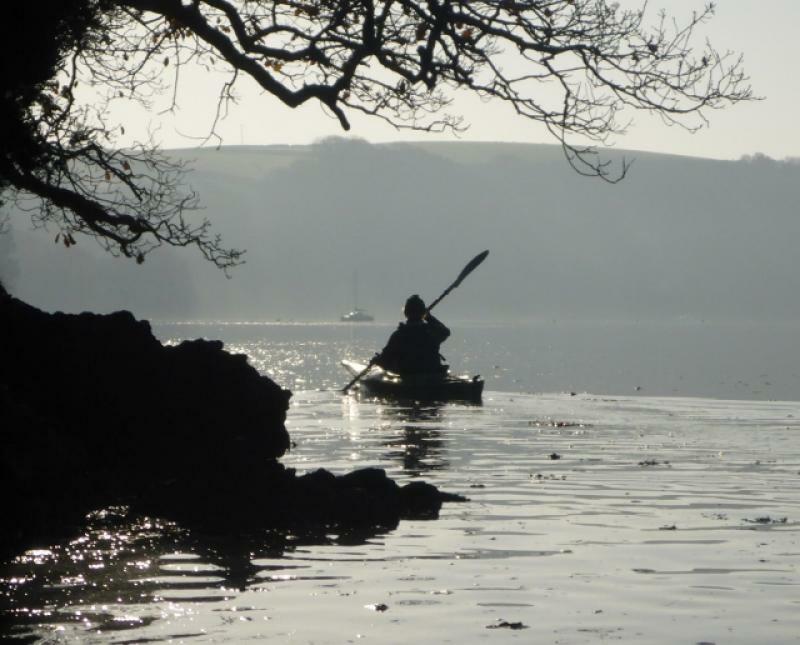 From our quiet Golant village base, a world away from Fowey's busy waterfronts, our Kayak, Canoe and SUP / Stand Up Paddle Board Hire service allows those with previous experience the chance to explore the Fowey River at their own pace. Standard hire is for up to 4 hours, and while you can request a departure time we suggest you paddle with the tides at the times we recommmend. On the high tide you can paddle the Creeks and Backwaters from Golant, and enjoy the unique scenery and varied wildlife. 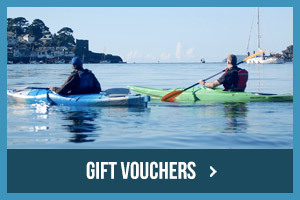 Low tide paddles take you down to Fowey Harbour and its historic waterfronts. We can also arrange full day (8 hours) hire periods for those intent on some more serious water based exploration of the estuary and its many contrasts. Whatever your plans, kayak, canoe and SUP hire gives you complete freedom to explore at your own pace - and perhaps stop for a quiet Creekside picnic or just a rest amongst the peaceful beauty of it's foreshores. With off the beaten track villages to visit and the coastal port of Fowey and Polruan to discover, your paddle is the key to unlocking this magical area. All hire includes paddles and buoyancy aids, a full river briefing, tide times and help with journey planning. 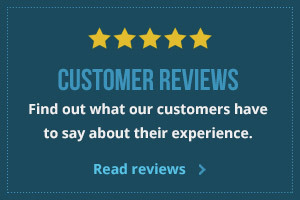 We loan you a river map and can supply dry bags if required.